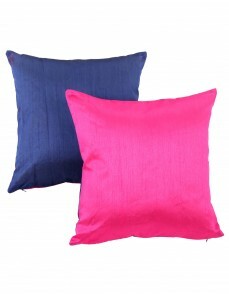 These square pillow covers are a beautiful accent for your decor. 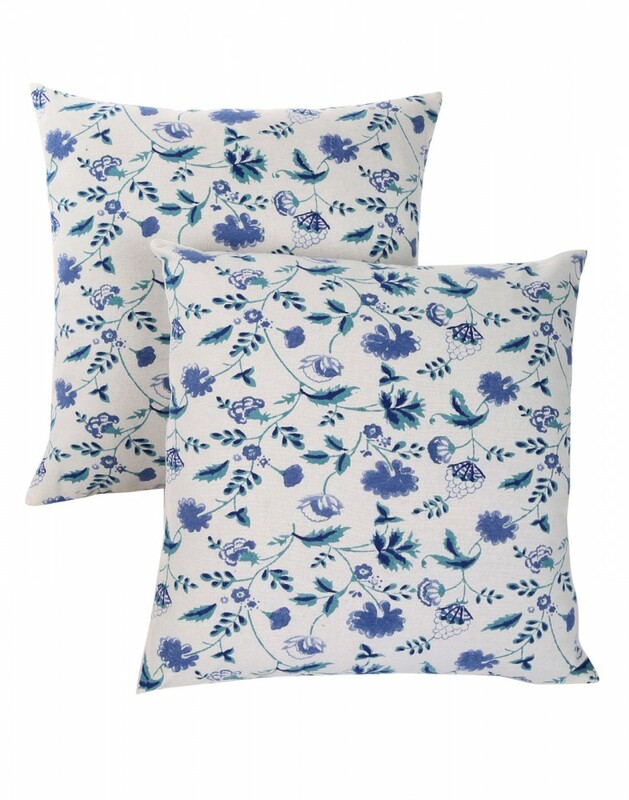 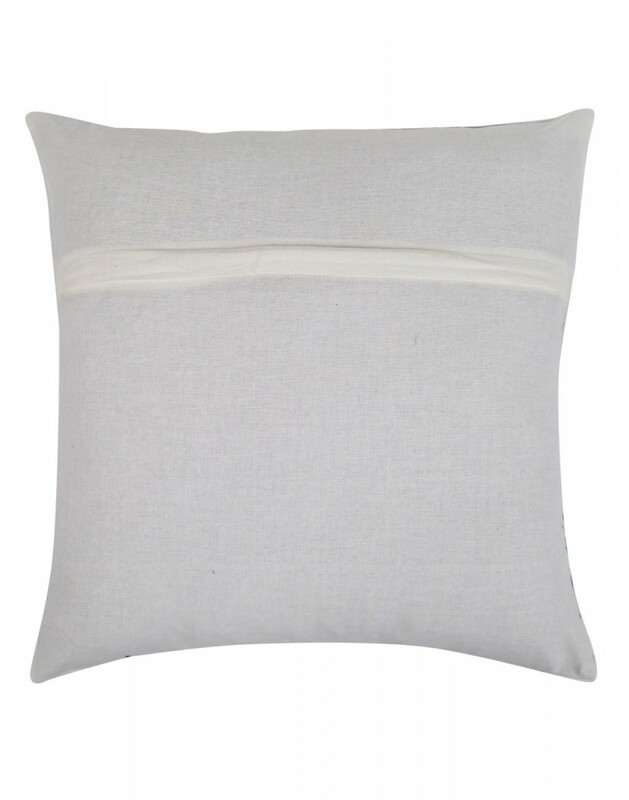 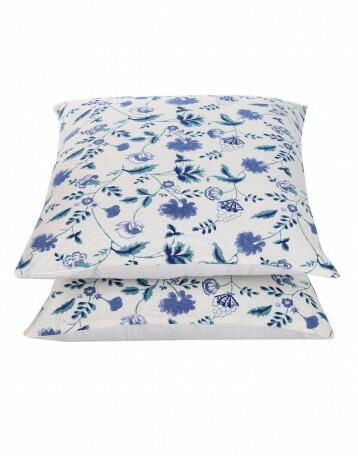 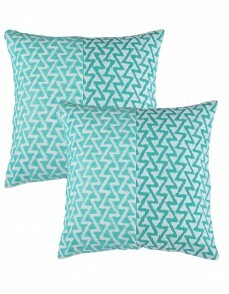 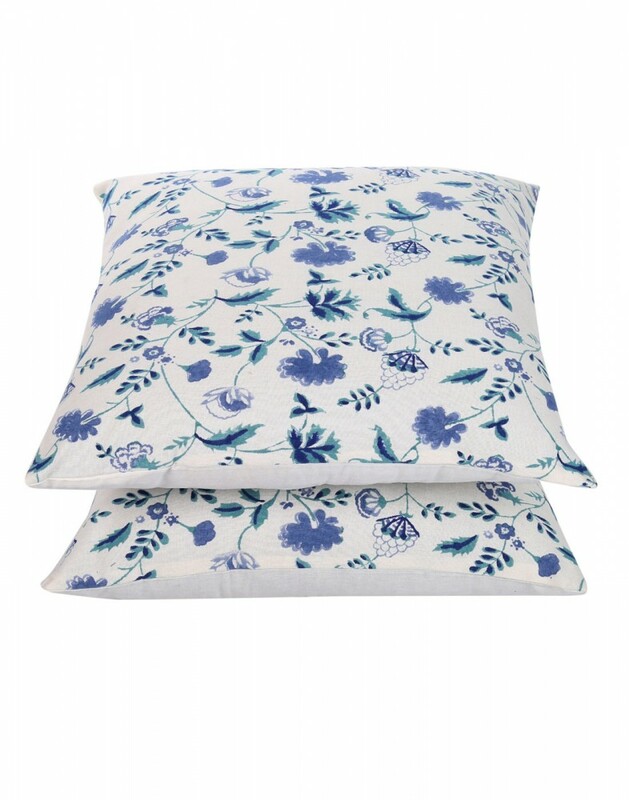 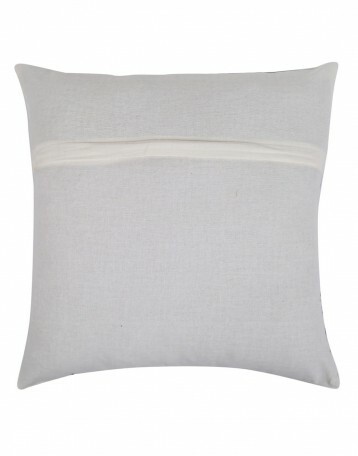 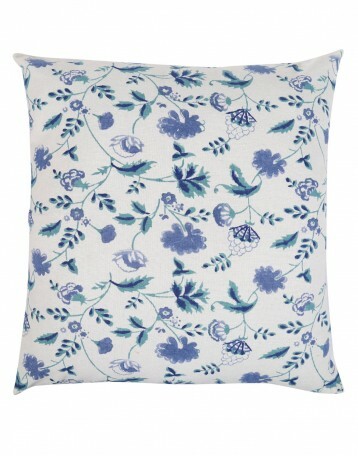 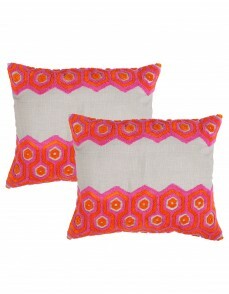 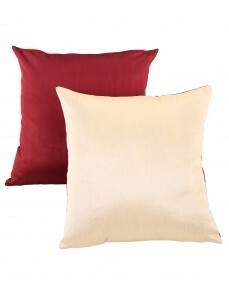 These decorative cushion covers are 100% cotton made that gives them a smooth texture. 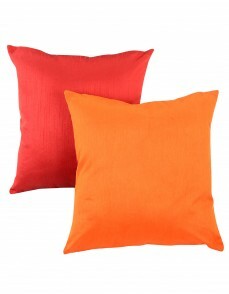 The fabric of the 18X18 cushion covers make it comfortable to use and maintain. 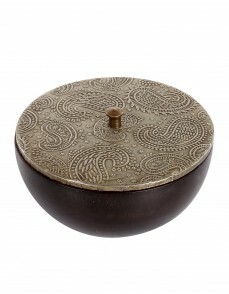 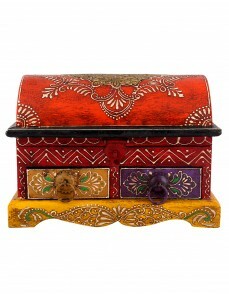 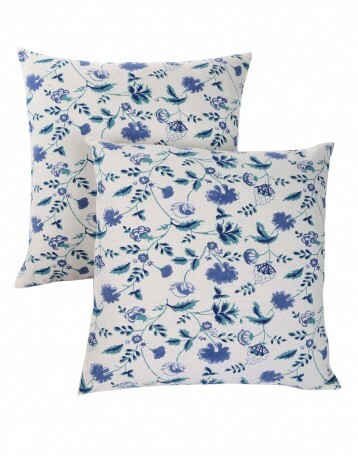 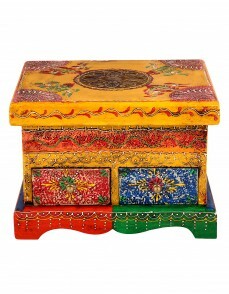 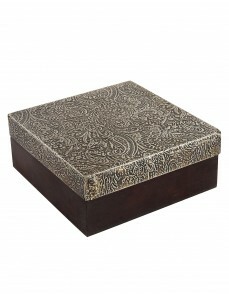 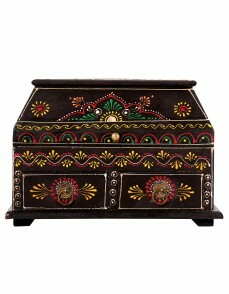 Patterns of handblock prints of flowers give a fresh feel to the eyes. 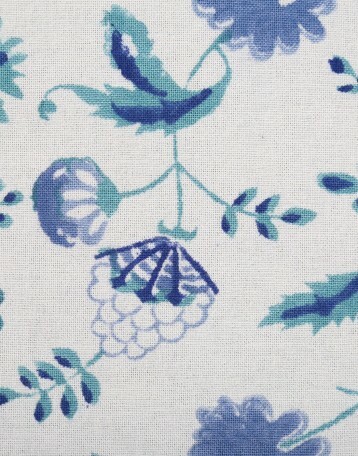 Easy handwash and to dry in the shade to avoid color fading.